​Our vision isn’t just to make your design ideas tangible; it’s also to give them the perfect shape and a flawless surface. 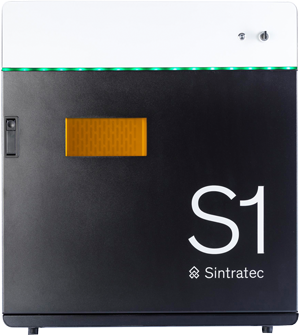 We firmly believe that, with the help of Sintratec technology, tomorrow you’ll be developing even better products, further optimizing your applications and therefore creating some key advantages. Your creativity should be given a free rein, and untapped potential in design and development should be unleashed. It’s all about breaking down existing barriers between the ideas in your head and implementing them in reality – no matter whether you’re dealing with a batch size of one or one thousand. 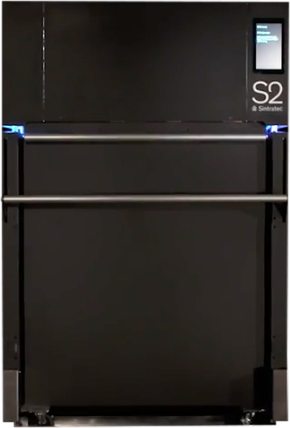 We’re moving a huge step toward achieving this vision with Sintratec S2, our brand-new manufacturing solution. 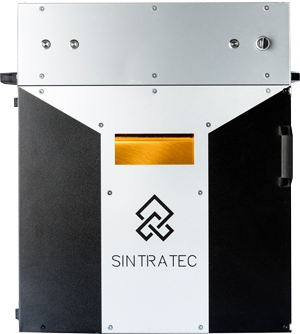 Welcome to the world of additive manufacturing!